1ST ONLINE BUSINESS SCHOOL That PAYS! : LifeSkills Charity Foundation. 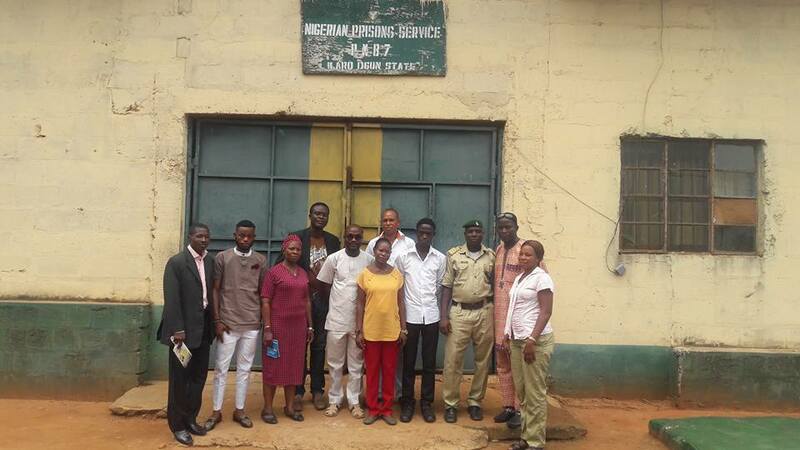 PrisonCare visit to inmates of Nigeria Prison Service, Ilaro. 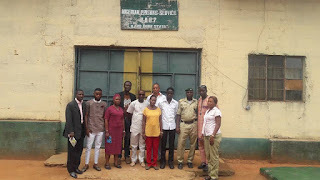 Prisoners are Nigerians and Humans too. Join us in Liberating and Helping Them. Be part of next PrisonCare visit to Juvenile Remand Home coming up sòon. The Prisons is an UNUSUAL place for uncommon life-changing education . Giving and helping the needy is refreshingly spiritual.